The NT today announces that Amber Gray and Patrick Page will reprise their original New York Theatre Workshop roles of Persephone and Hades in Hadestown. They will be joined by Reeve Carney as Orpheus, a role he performed alongside Gray and Page at the Citadel Theatre (Edmonton, Canada). New cast members André De Shields and Eva Noblezada will take the roles of Hermes and Eurydice, with Rosie Fletcher, Carly Mercedes Dyer and Gloria Onitiri as the Fates. Completing the cast are Sharif Afifi, Beth Hinton-Lever, Seyi Omooba, Aiesha Pease, Joseph Prouse, Jordan Shaw and Shaq Taylor. Directed by Rachel Chavkin, with set design by Rachel Hauck, costume design by Michael Krass, lighting design by Bradley King, sound design by Nevin Steinberg and Jessica Paz, choreography by David Neumann, musical direction and vocal arrangements by Liam Robinson, orchestrations and arrangements by Michael Chorney and Todd Sickafoose, with Ken Cerniglia as dramaturg. Hadestown US casting by Stewart/Whitley, UK casting by Jacob Sparrow. Hadestown Original Cast Recording, as recorded live from New York Theatre Workshop, is available to download now. 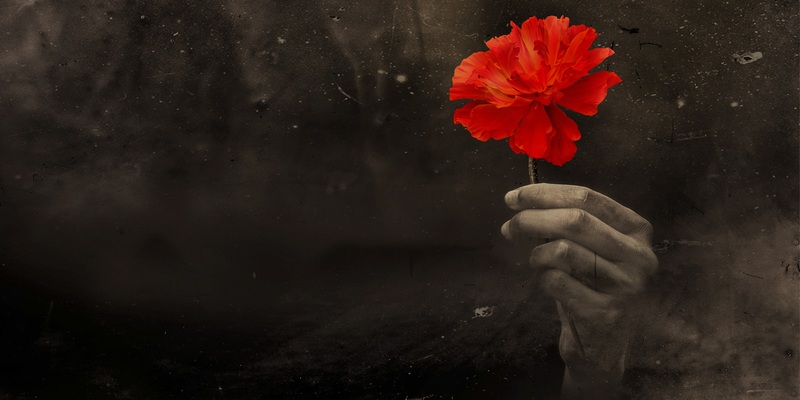 Hadestown received its world premiere at New York Theatre Workshop on 23 May 2016.